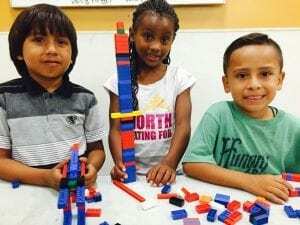 The Boys & Girls Club strives to give children a better future. Their mission is to inspire and enable all youth to realize their full potential as productive, responsible and caring citizens. This is why I’m thrilled to join their “If Not Us, Then Who?” Society. I hope you will consider becoming a member as well! 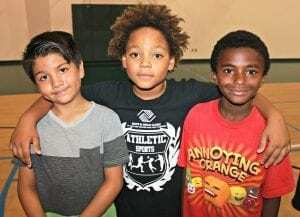 Right now, the children of our community need us more than ever—they struggle with academics, peer pressure, gangs and leading a healthy lifestyle. The Boys & Girls Club is there to help them with that. 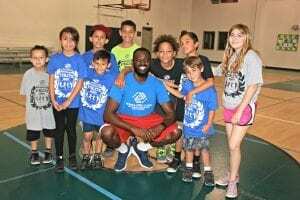 The Boys & Girls Club of Greater Oxnard and Port Hueneme (BGCOP) serves more than 10,000 youth per year (and of that, more than 7,000 are registered members)! Membership costs only $20 per year, but the real cost to the club is $552. In order to provide the best for our children, they need the community’s help to fill that gap. Donors who join the $1000 “If Not Us, Then Who” Society are making kids in our community a priority. At this level donors are providing two youth with a yearlong of mentoring, academic help, leadership development and much more. The graduation rate for BGCOP youth was 96% compared to 73% for Oxnard/Port Hueneme youth. The arrest rate for BGCOP youth was 4% compared to 11% for Ventura County Youth. The teen pregnancy rate for BGCOP was 0% compared to 14% for Oxnard youth.